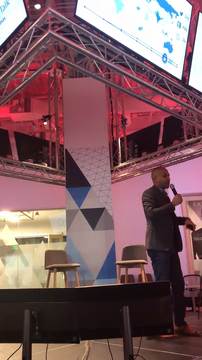 February 14, 2018 /3BL Media/ - Ideagen together with the world’s leading companies, NGOs, and public sector organizations assembled at the Microsoft Reactor in San Francisco for the Annual Ideagen Global Innovation 2030 Summit. 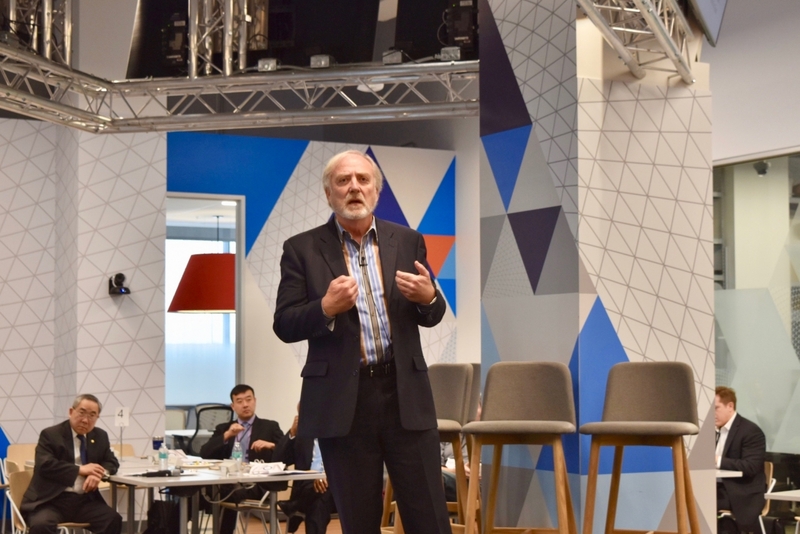 Ideagen -- Where the world’s leading companies, NGOs, and public sector organizations convene to innovate and collaborate to address the world’s most vexing issues. Ideagen Power Panels and Ideation sessions were moderated and lead by many cross-sector leaders, including Jonathan Stevens, Senior VP of AARP; Gretchen O’Hara, VP of Marketing at Microsoft; Stacy Haller, CEO of BrightFocus; Lucas Moore, Boy Scouts of America; Patrick Gaston, CEO of Gaston Consulting; Mike Castellano, Senior VP of Global Public Policy at The Walt Disney Company; June Sugiyama, Director of Vodafone Americas Foundation, Chantal Line Carpentier, Chief of UNCTAD; Sean Callinicos, SVP of Cardinal Health; Dr. Kenneth Moritsugu, Chair Emeritus of Ideagen; Dr. Sidhant Gupta, Advisory Board Chairman of Ideagen. 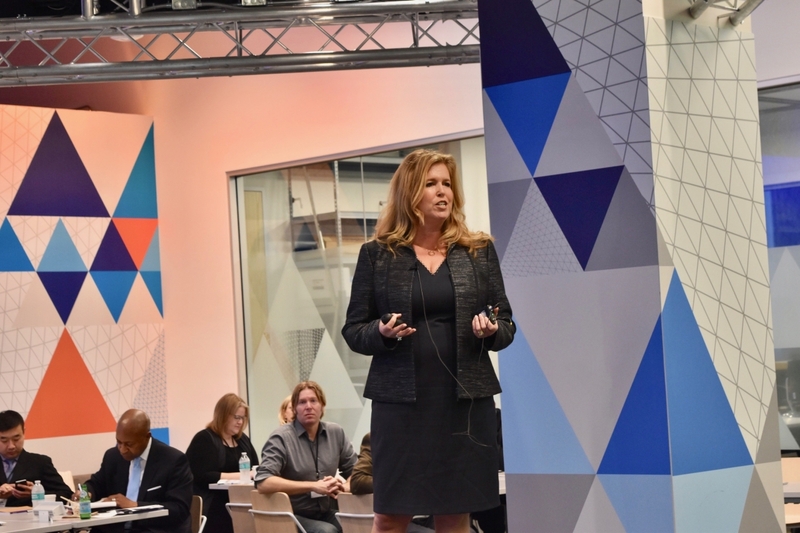 Speakers included Tera Long, Microsoft; James Keach, Hollywood Producer; Kim Smith, Capgemini; Ryan Scott, Advisory Group; Reince Priebus, Michael Best Law Firm; Mitch Bainwol, Alliance of Automobile Manufacturers; Suzie Reider, Waze; Jeff Terry, Amway; and Ragy Thomas, Sprinklr. 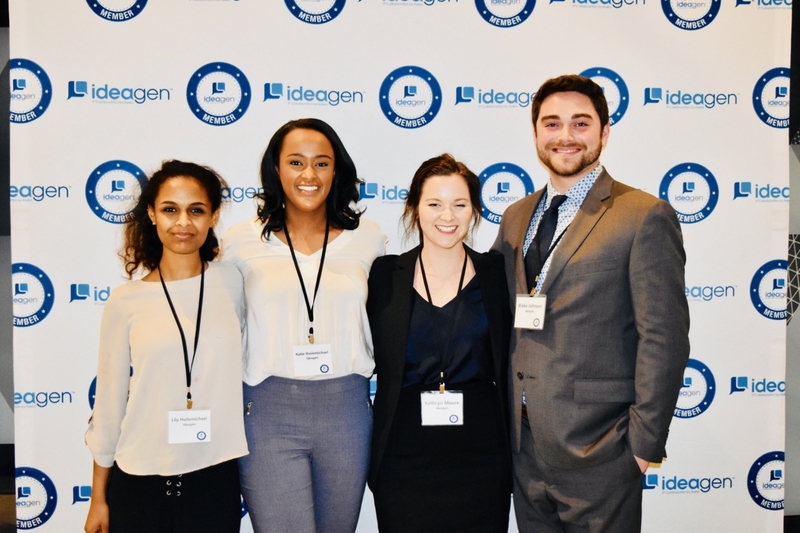 Each Ideagen summit also features the unveiling of a Global 100 List, which allows Ideagen to collectively feature and highlight 100 individuals and organizations that are changing the world in areas ranging from innovation, empowering women & girls, and leadership. It is a qualitative list, rather than a ranking, that highlights the impact of these individuals and organizations. 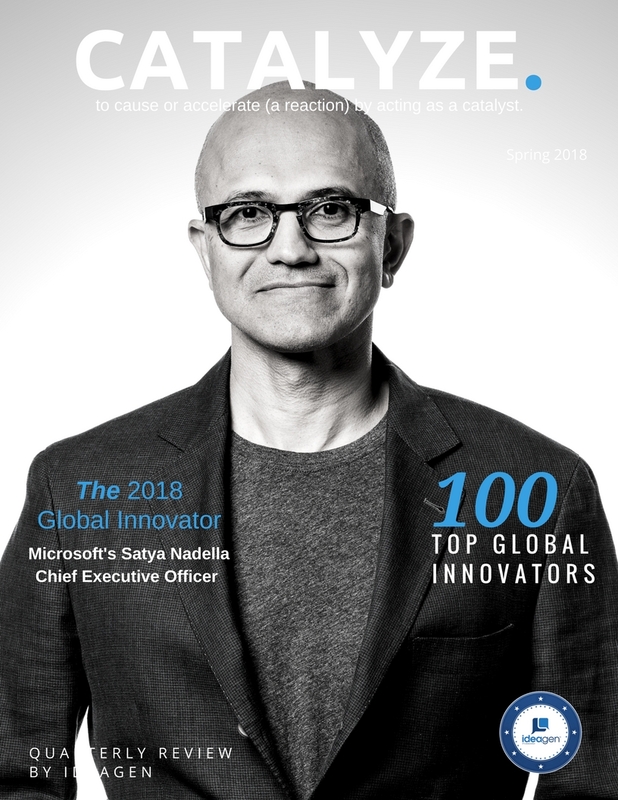 Although there is no official ranking, the list always highlights one individual as the Global 100 of the year, The Global Innovator for 2018 is Satya Nadella, CEO of Microsoft. The full Global Innovator 100 list can be found in Ideagen's newest magazine issue of Catalyze. 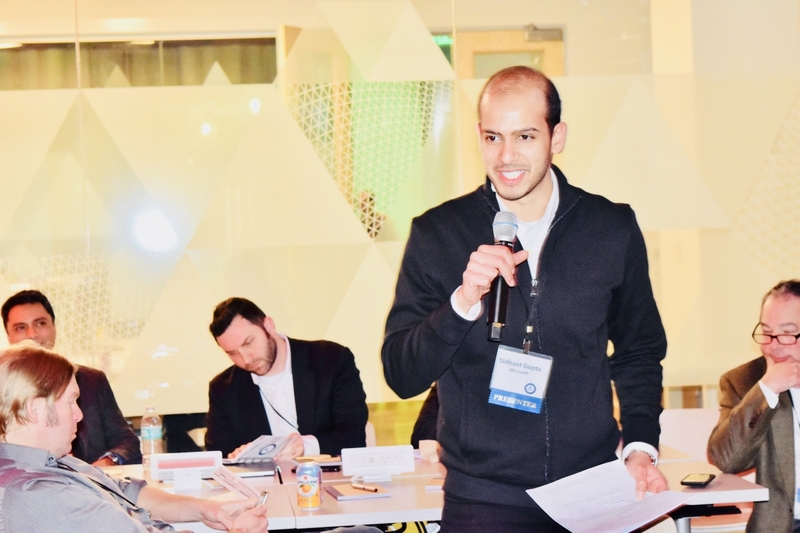 Ideagen’s leadership includes George Sifakis, Founder and CEO of Ideagen; Dr. Kenneth Moritsugu, Chairman Emeritus; Kevin Donnellan, Chairman Impact & Thought Leadership Council; and Dr. Sidhant Gupta, Advisory Board Chairman. 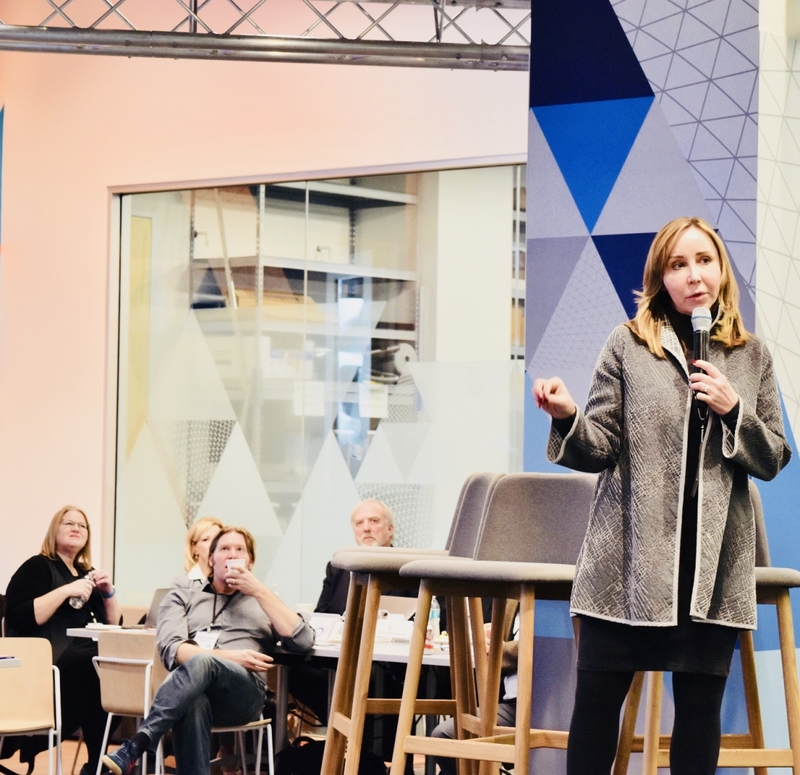 Microsoft’s own Gretchen O’Hara delivered the keynote address and spoke about how technology is changing and shaping our world at lightning speed. 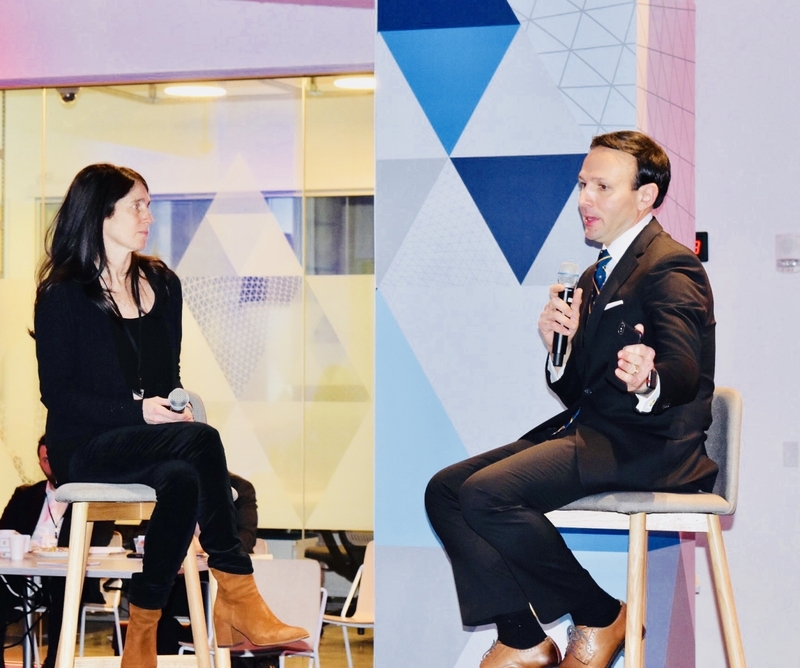 The Ideagen Global Innovation 2030 Summit was made possible with our presenting member, Microsoft. 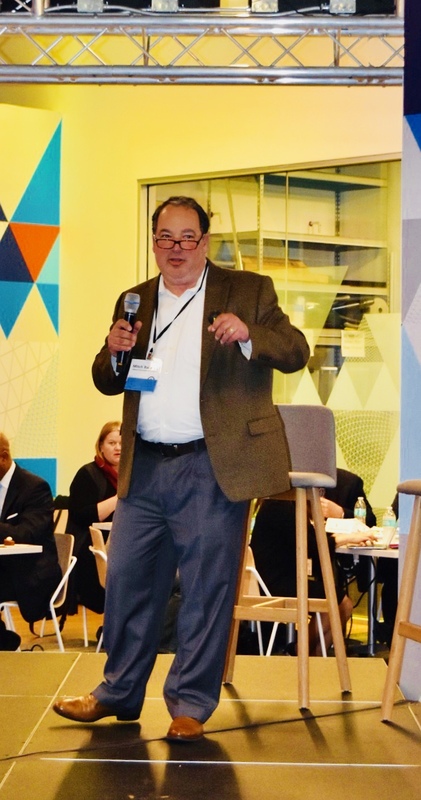 Ideagen is focused on connecting cross-sector innovators from the world's leading organizations with all different starting points, capabilities, perspectives, and goals. 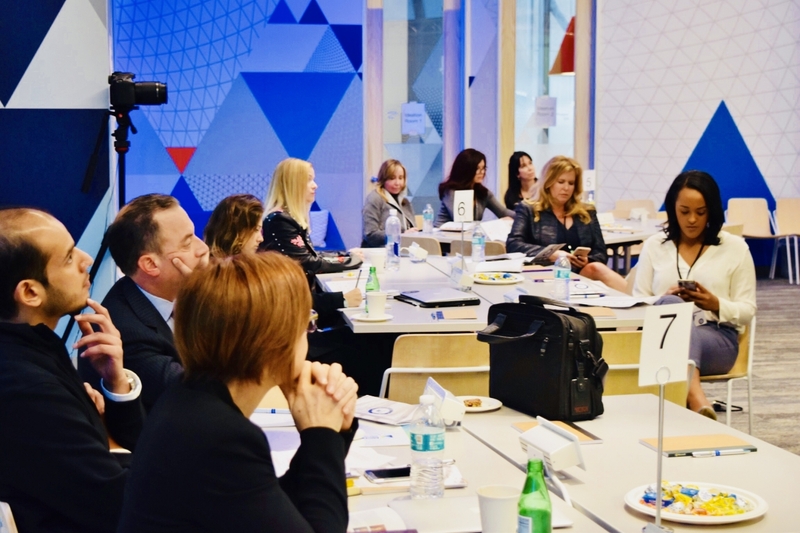 Futher support was provided by our supporting members The Walt Disney Company, Amway, BrightFocus Foundation, AARP, Auto Alliance of Automobile Manufacturers, Vodafone Americas Foundation, Wells Fargo, Global Good | Intellectual Ventures, and IBM. Follow Ideagen on Twitter @IdeagenGlobal, or use the hashtag #IdeagenSummits on Twitter & Instagram for the latest news and summit posts.